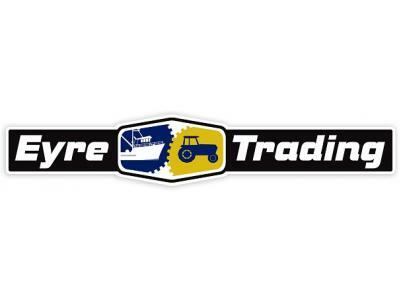 Eyre Trading is the leading industrial supplies company on Eyre Peninsula. We supply a wide range of products to local industry, including hose and fittings, welding, abrasives, bearings, belts and pulleys, O rings and seals, power and hand tools, Castrol oils and lubricants, pressure cleaners, pumps, generators, air compressors, Husqvarna outdoor power equipment, nuts and bolts, safety gear - the list goes on! 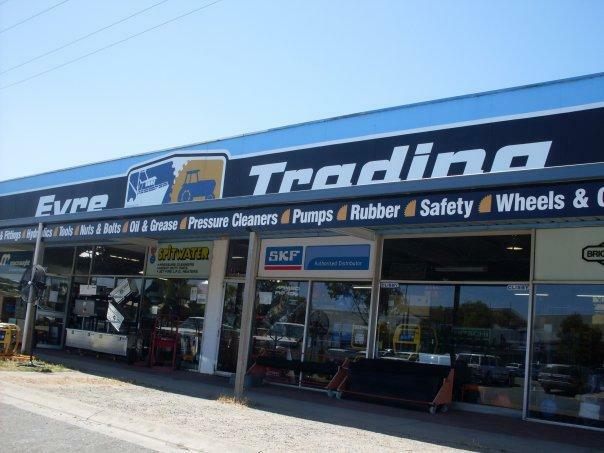 The story of Eyre Trading started in 1960. 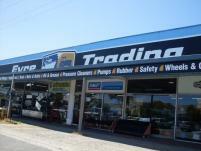 From that time Eyre Trading has evolved and changed with the changing needs of its customers. It has over time included: upholstery; marine / outboard servicing; fire extinguisher repair and service and continues to evolve. Today we classify ourselves as Industrial Suppliers, catering to our customers’ diverse needs from the fishing , farming and mining industries to the home hobbyist.